Teetimes.com – Online golf reservations, vacations, news and gifts. Discounted tee times available at select courses in the Mid-Atlantic Region. 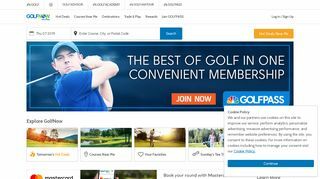 – Online golf reservations, vacations, news and gifts. Discounted tee times available at select courses in the Mid-Atlantic Region.